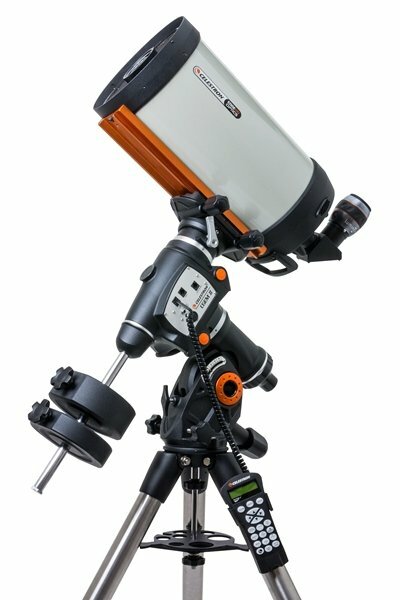 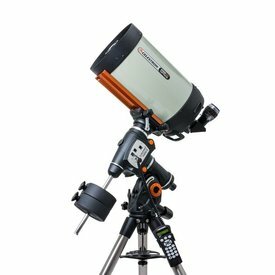 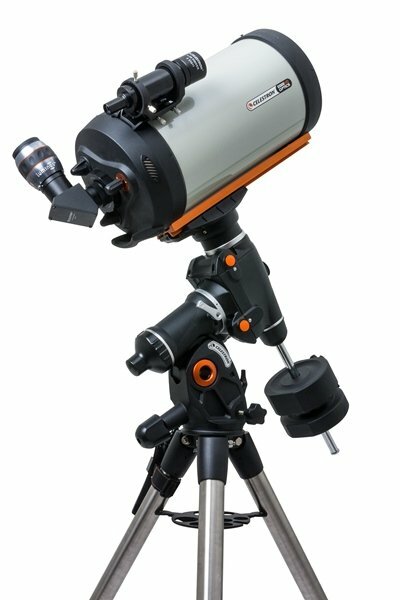 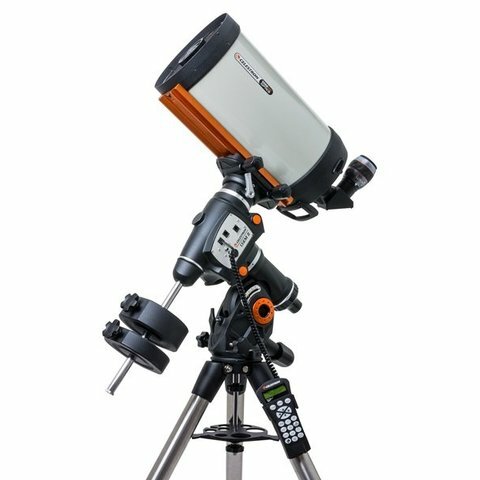 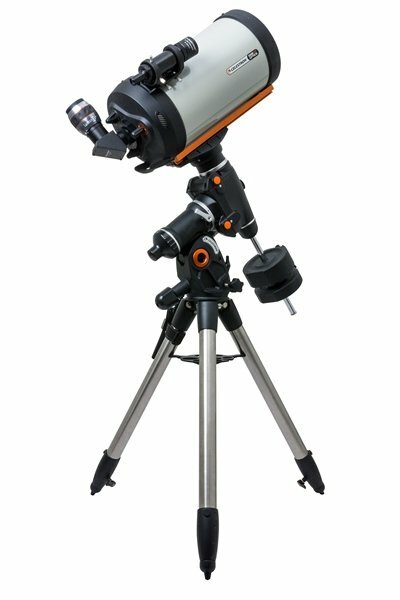 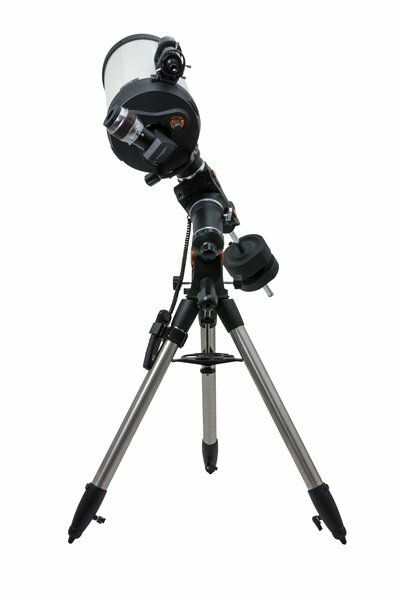 CGEM II 925 HD combines Celestron's newly redesigned CGEM II computerized equatorial mount with its acclaimed EdgeHD optical system. 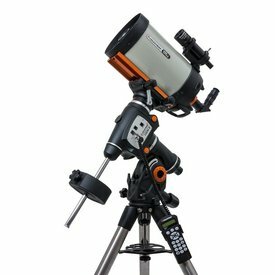 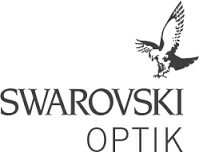 With over 9 inches of aperture and our premium StarBright XLT coatings, the CGEM II 925 HD gives you over 1000 times the light gathering power than the unaided eye. Designed to give diffraction limited performance and offer more resolution than the 800 with less weight than the 1100, the CGEM II 925 HD is a premier astroimaging telescope.